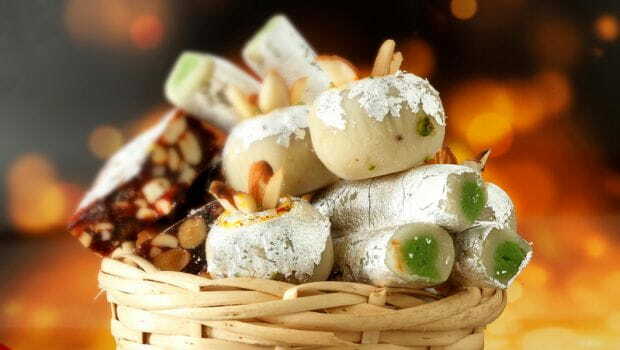 It is absolutely possible to consume your favourite mithai and stay fit at the same time! The festive season calls for uncurbed celebrations that involve eating, drinking and partying. However, it is important to keep a check on your fitness regime while indulging in the fun and frolic at the same time. Here are a few tips that would help you enjoy Diwali and maintain your health and fitness alongside. 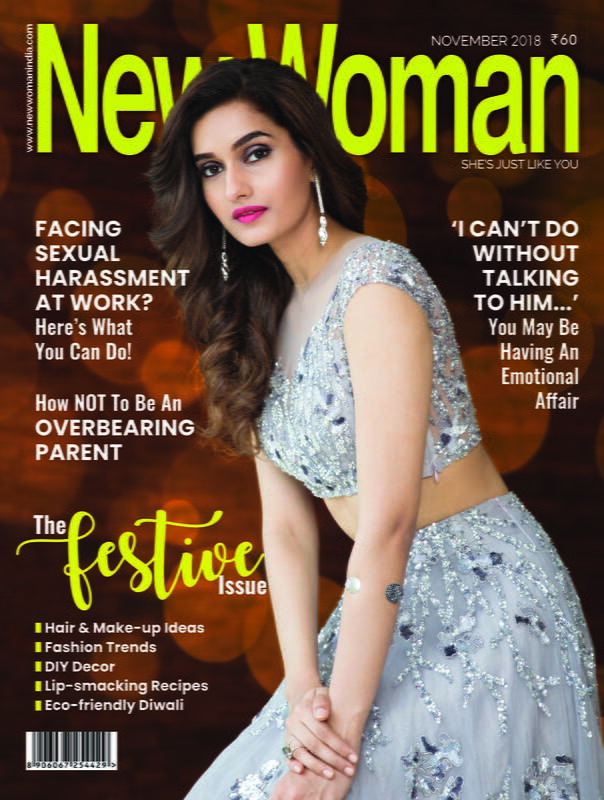 Yes, it is impossible to refrain from gorging on the delicious laddoos and mithai but it is important to fulfill those cravings by compensating for your fitness with healthier low-calorie meals. 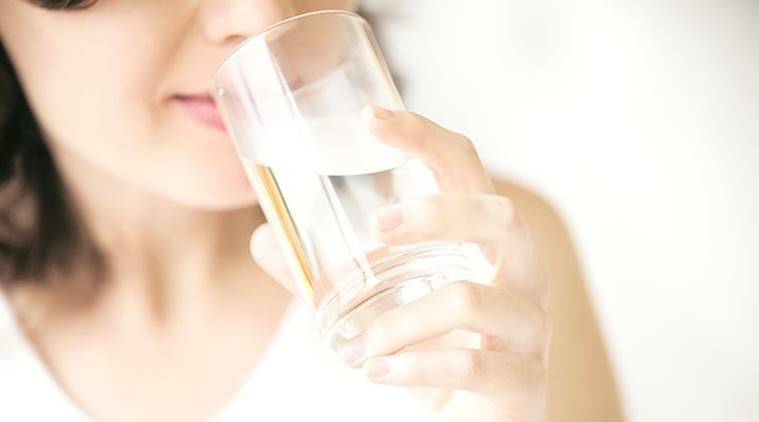 Drink loads of water throughout the day. Furthermore, you can go ahead and sip on fresh fruit juices throughout the day. This will make you feel fuller and curb untimely hunger pangs. 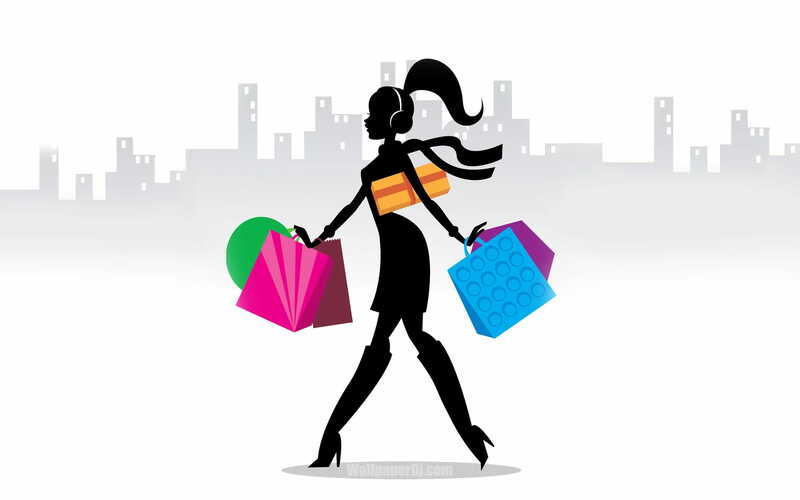 It goes without saying that you will be going shopping for the festivity. Shrug off the laziness and choose to walk it up to the mall closest to you. Attending your guests may not allow you the time to hit the gym or go for your routine jog. Make up for it by taking the staircase instead of the lift and practice sets of squats and a few other exercises at home. 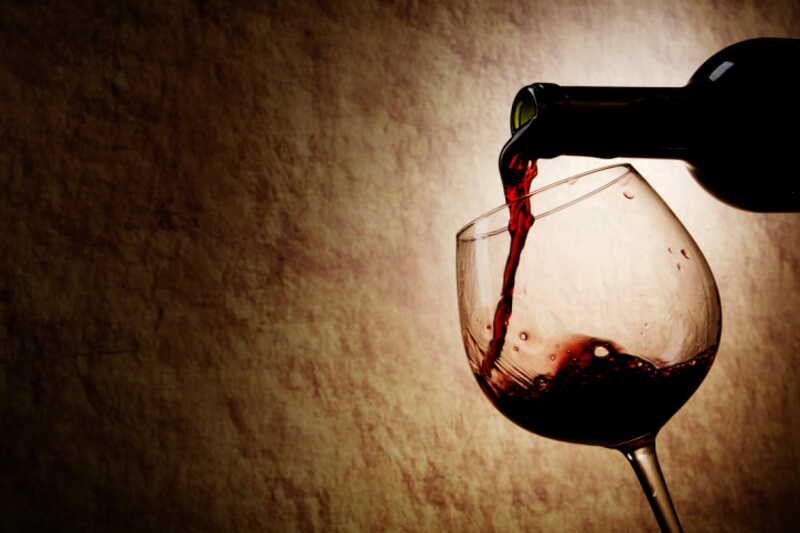 Do away with your soda-infused vodka or rum and high-calorie beer in exchange for a healthier wine. Lastly, do not indulge into relentless drinking. Opt for healthy salads in the place of fried munchies to go along with your drinks. 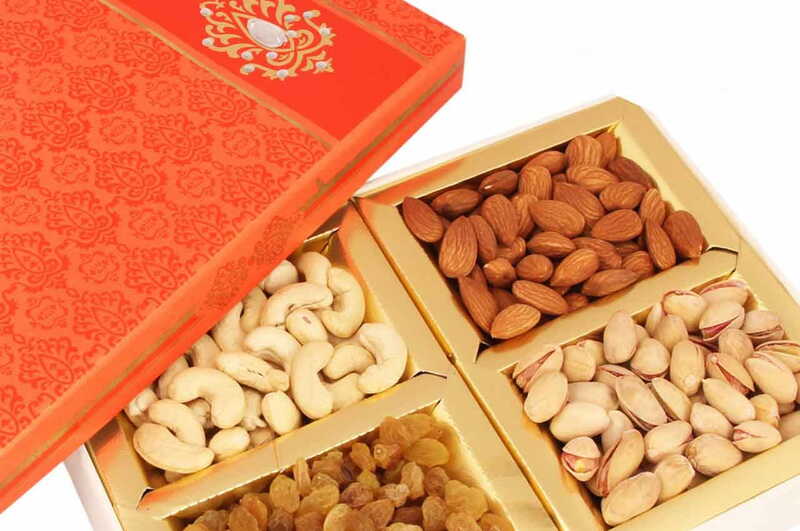 May it be for yourself or your friends, celebrate a healthy diwali by gifting your loved ones a gift pack of dry fruits. 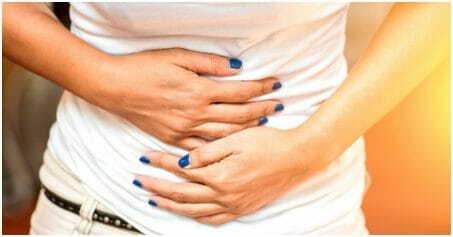 Refrain from consuming excess high-calorie sweets. Lead a healthy lifestyle and help others in leading one too! 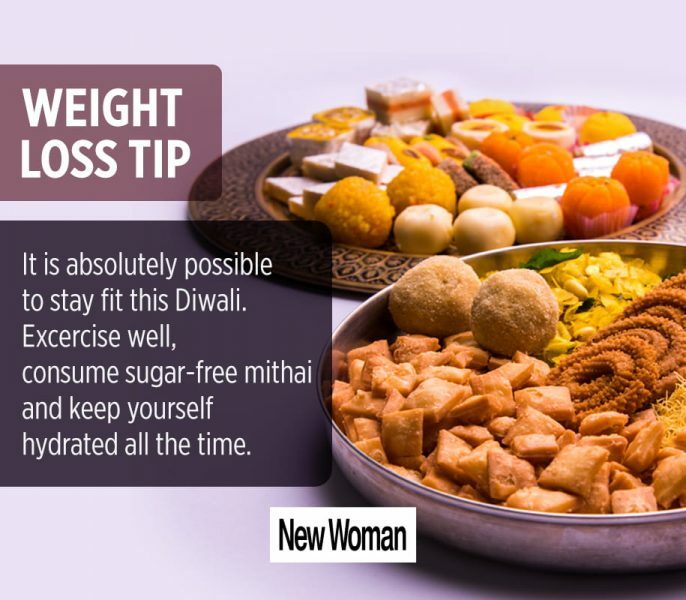 Follow these tips and you’re sure to maintain your fitness this Diwali.